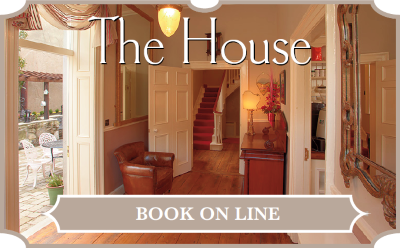 This beautifully restored historic Georgian townhouse is located on the edge of the Salmon Weir, in the heart of Galway City. Uninterrupted views of the spectacular River Corrib can be enjoyed from almost every window of the house. 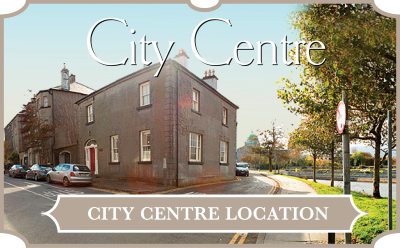 Located just three doors from the Galway Court House and Galway Town Hall Theatre and a stone’s throw from Galway’s shopping and nightlife hubs, Corrib House is the perfect location to unwind in a traditional period setting with stunning views. 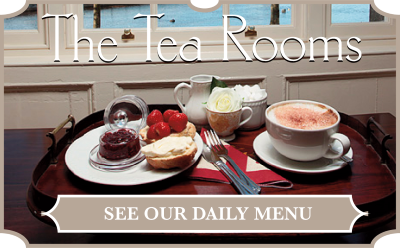 Our unique tearooms offer a delicious range of breakfast, lunches, cakes and treats with speciality teas and gourmet coffees. Four luxurious boutique guestrooms, each individually styled in a traditional manner with modern facilities, offer a perfect location for a stay in this 1830′s historic townhouse.